American Standard was formed in the Queen Anne Hill neighborhood of Seattle in 2007. 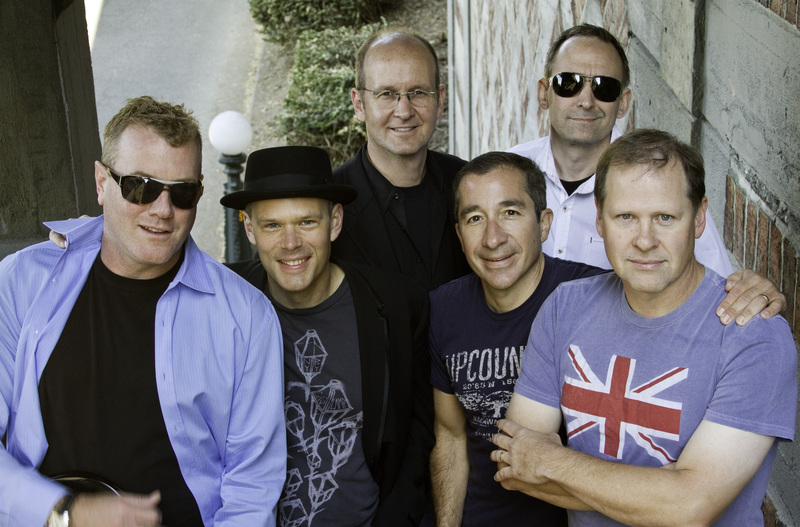 Musicians in the band are Greg Baker (lead guitar), Mike Halvorson (lead vocals), Eric Hanson (rhythm guitar), Steve Kennedy (bass guitar), Steve Moody (drums), and George Sarantinos (keyboards). From 2007-2009, Mike Allen (a co-founder of the band) played drums until he went off to do better things. American Standard is committed to playing the best live dance music in the Seattle cover-band scene. Our specialty is British invasion rock-and-roll, combined with a serious respect for classic American rock from the 1960s, 1970s, and 1980s. The band is currently booking gigs for auctions and galas, holiday parties, block parties, and blow-out birthdays. Custom set lists are available, including your favorite mix of rockabilly, Beatles/British invasion, essential new wave, disco, and hair bands of the 1970s and 1980s. All photography & content © 2007–2014 American Standard Band & Erin Cordry Photography unless otherwise noted. All Rights Reserved.